At Acucare, each treatment is a full-service healing experience. Our beautiful location in pHresh Spa – Nestled in the heart of downtown Vancouver’s West End – means that each treatment includes access to our steam room, fitness center, (seasonal) outdoor pool and complimentary parking. You can even take time for a walk on the beach afterwards! We believe in delivering a customized healing experience for an all-inclusive price, so if we feel it is required, your treatment will include additional modalities such as sound healing with ohm tuning forks, cupping, electric stimulation, magnets, ear magnet therapy and/or continued home care recommendations at no extra charge. Includes your initial consultation and treatment, along with 2 repeat treatments. Best option for those individuals who want a taste of rejuvenation through facial renewal. Includes 6 repeat treatments. This is for individuals on a course of treatment or who want to continue along the path of enjoying softer, smoother and firmer skin. Includes 3 full chinese facial specialty treatments (see description below). This luxurious package will leave you feeling and looking your best. This specialty treatment includes a combination of acupuncture (face, scalp, body), a complete herbal facial, along with jade rollers, aromatherapy, hot towels, and sound healing. Recommended to do along a course of treatment with repeat facial acupuncture. Includes a combination of sound healing (face, scalp, body), a complete herbal facial, along with jade rollers, aromatherapy, and hot towels. Great for individuals who are sensitive to acupuncture, but wish to receive the benefits of renewing the face and body. 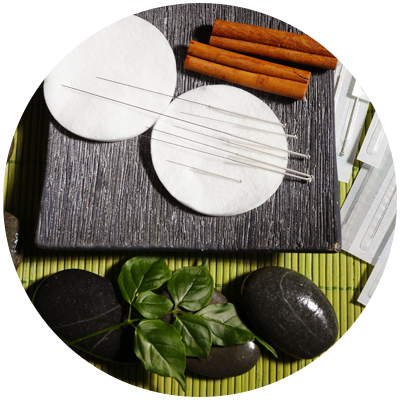 Recommended to do along a course of treatment with repeat facial acupuncture or sound healing. This treatment includes protocols and rituals to help balance and shift an individual through over 50 planetary and asteroid vibrations. Great for those individuals who are sensitive to acupuncture, but wish to receive the benefits of balancing the energy highways and preventing illness.